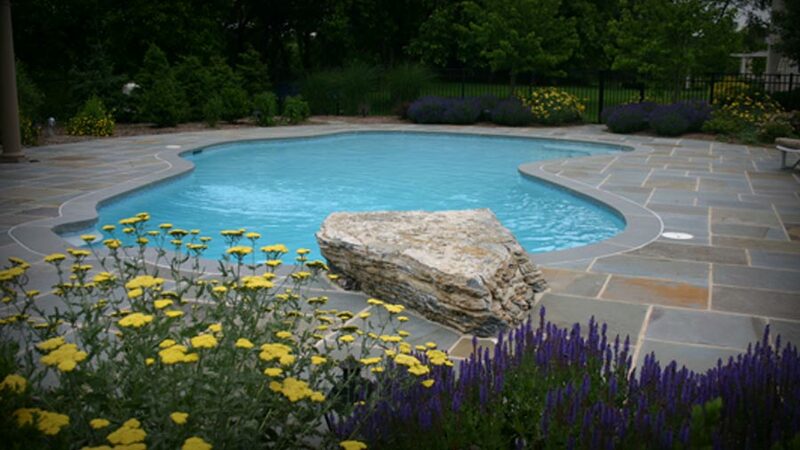 Custom Gardens is passionate about landscaping and lawn care. Your front, back, and side yards should be an extension of your home and your go-to place for relaxing, playing, and entertaining. 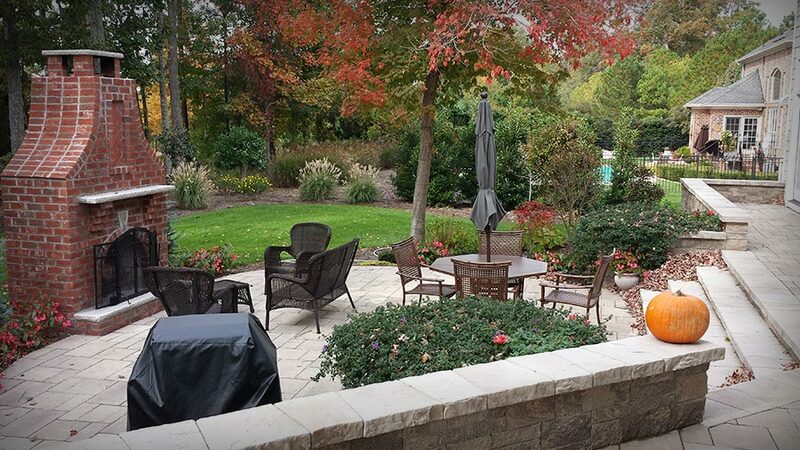 We are proud to offer complete services for Yorktown landscaping design and lawn care to homes and businesses in the communities around the town including Mill Farms, Kiln Creek, Running Man, Marle Bank Cove, Acree Acres, Town Center, and Grafton. 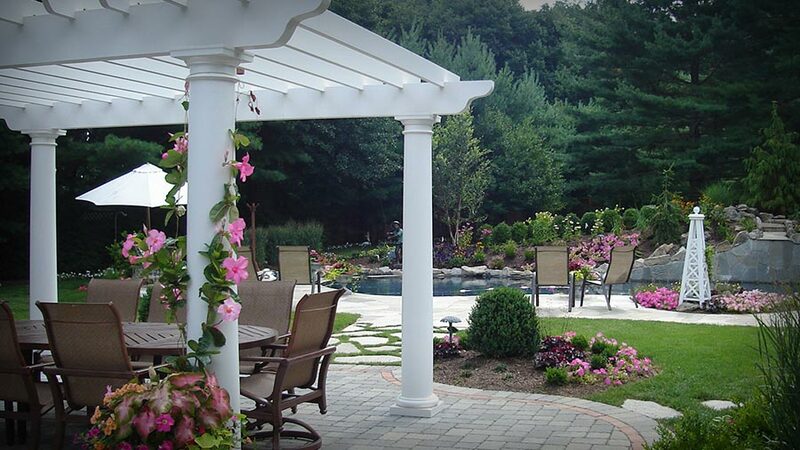 Our team of certified professionals has more than 40 years of experience with landscaping design and lawn care. As an award-winning clean business with a NALA-certified Landscape Architect, six registered technicians, and three certified pesticide applicators, we take our commitment to quality seriously. If you’ve ever tried to install your home’s landscaping on your own, you understand that there is more to yard design, installation, and care than meets the eye. Without help, it may take you several seasons to complete your vision. With the wrong help, you could face the same problem. Improper installations and unsafe maintenance practices can turn into a waste of money, a waste of time, and a health hazard. 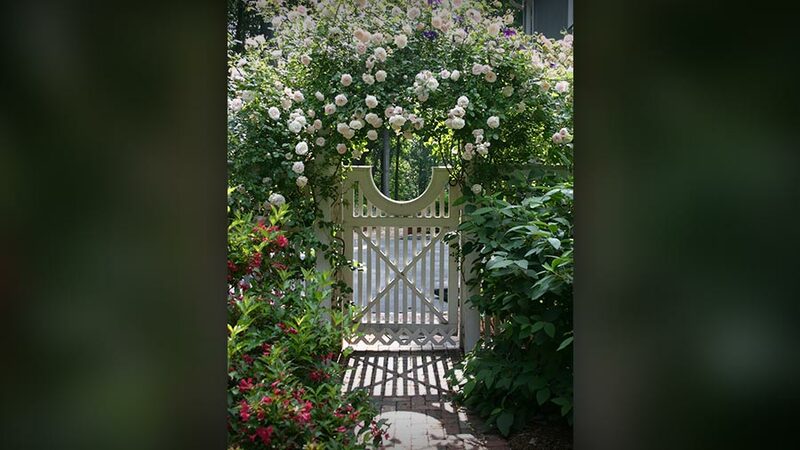 A well-planned, well-executed, and maintained Yorktown landscaping design job, however, will leave your home or business looking great for years to come. As with any professional service, the team you choose to do the job can make a world of difference. You may have concerns about the qualifications, experience, and professional demeanor of a landscaping crew before you let them come work on your property. Here are some tips for choosing a landscaping company that you can trust to get the job done right the first time. Expertise – From the first day, you should feel confident that the individuals who will work on your plan have demonstrable experience. Ask for portfolio of work or references to verify some of the real projects a crew has completed from start to finish. Seeing the finished product and learning more about a company’s process will give you the information you need to feel comfortable with a team or to keep shopping around. Cost-efficiency – An outside company should offer fair rates that have many benefits like saving you time and money and giving you peace of mind. 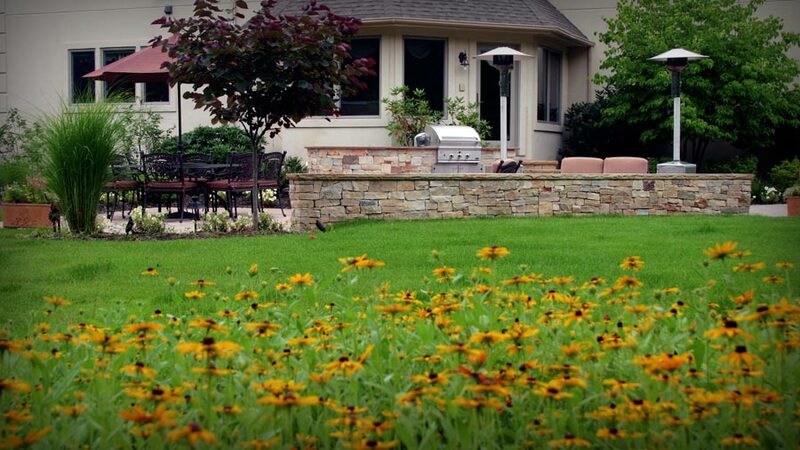 Look for companies that offer maintenance rates along with Yorktown landscaping design so that you can keep your yard looking great throughout the year. The right yearly maintenance can save you money in the long term. A policy of standards – There are certain standards that hold true in landscaping design and architecture, just like any building project. A landscaping company like Custom Gardens can offer sound advice on what will work in your yard so that you aren’t fighting with the environment or end up unhappy with the final result. Consistent management – You should feel comfortable with your key contact with any service provider. Make sure that you will have access to a supervisor or manager at all times throughout the project and that an established crew leader is always present on site when your yard is being installed or maintained. Why Should I Bother with Professional Lawn Care? Have you ever driven through a neighborhood with some highly manicured lawns and other, less polished lots? The aesthetic difference is often like night and day. Unless a homeowner has hours to put aside every week to maintain a yard, it is often impossible to keep a yard looking fresh and giving your home the curb appeal it deserves. Lawn care after a professional Yorktown landscaping design installation is the most important component of the entire process. You likely invested a significant amount to get the yard you’ve always wanted. Without routine upkeep, it will only be a matter of time before the yard growth and debris start to eat into your investment. It maintains the value of your investment – There is a visually obvious difference between a yard that has been thrown together and a yard that has been meticulously prepared by professionals. Protect the investment you made in the design and installation process with high-quality lawn care throughout the year. It is strategic – When a professional landscaping design firm comes to your home or office, every task completed serves a purpose. A professional design and maintenance firm will consider the functionality, flow, and appearance of the space with every visit. 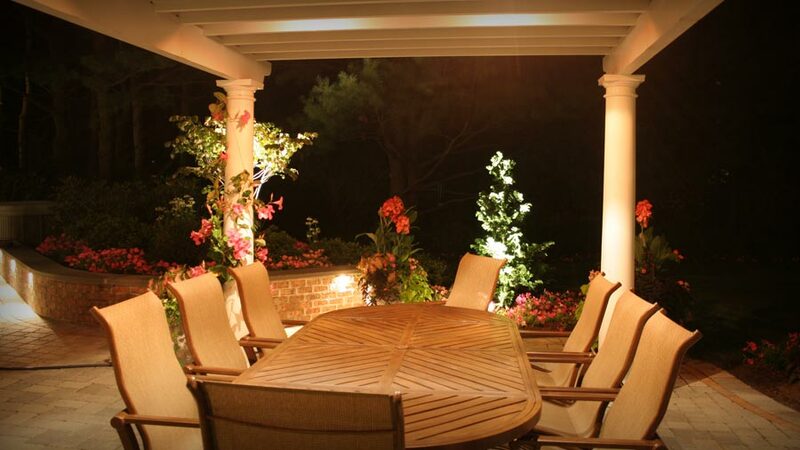 It improves home value - A well-designed yard can maintain and even improve the value of your home. The exterior of a home or office is where first impressions are made. Make sure that your visitors see the true nature of your home each time they drive by or visit.